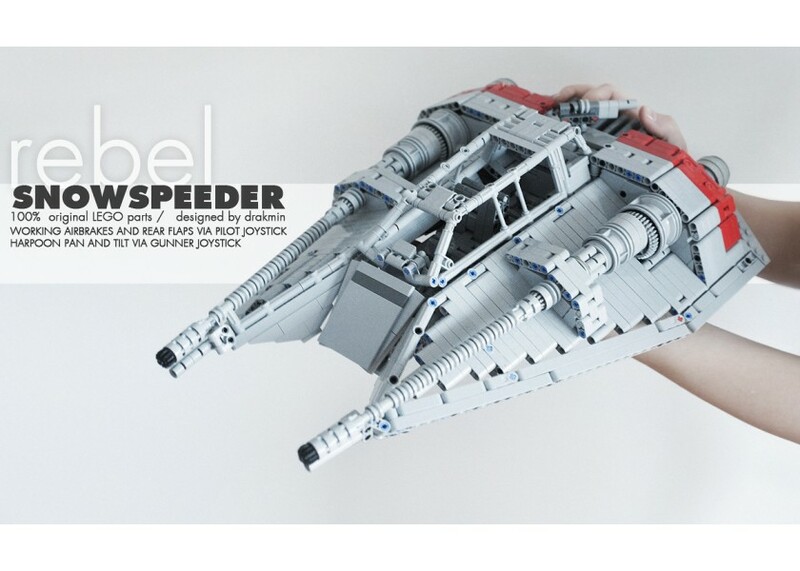 I came across this amazing technic MOC edition of the snow speeder! I was wondering if anyone has attempted it? Just had a look at look at some of the pages from the instructions for this on http://mocplans.com/rebel-snowspeeder.html , that is going to be a seriously heavy build for it's size. It does look remarkably good though. Looks very good, considering the parts you can see - I bet it is rock solid too. Only 1 rare part (gear 32498) - rare in LBG, but plentiful in black, is it a part that is seen externally? If I knew the UCS Snowspeeder was never going to happen (redo), I would undoubtedly be all over this - is that supposed to be early next year now? Wow, this thread has resurrected itself after over a year! Impressive! Yep, at the back of the gun systems. Probably readily available in old gray, though. I thought I'd seen this before... Hadn't looked at the date.